Very nice Woodlake Village condo. Downstairs one bedroom, one bath unit. Spacious family room with slider to private patio area, the dining area has a ceiling fan/light combo, recessed lighting . Association amenities include 3 pools and spas, BBQ area, nice community laundry rooms, gated covered parking. 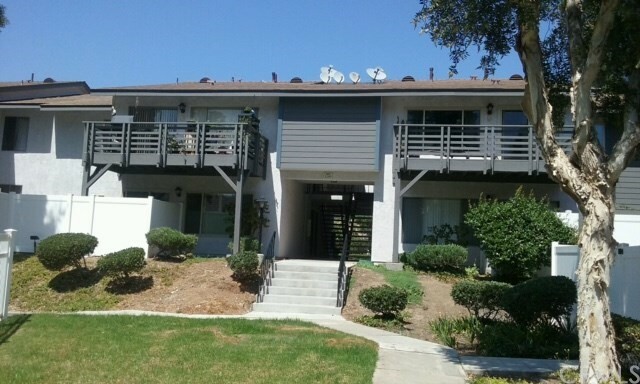 It is within walking distance to the great shopping, restaurants and entertainment in La Habra.